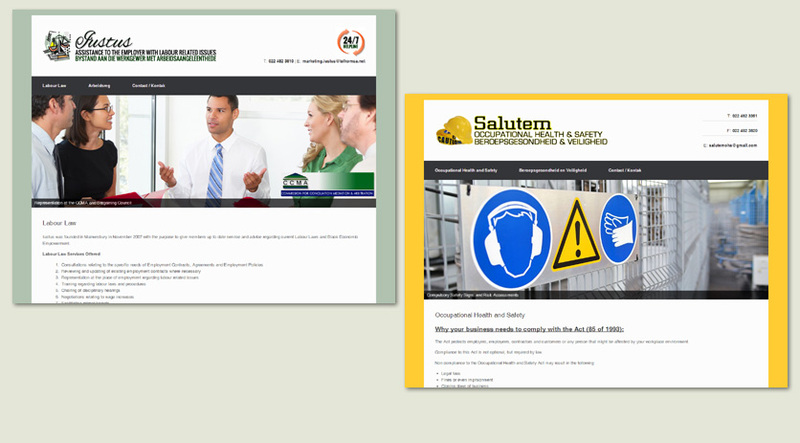 These are either website designs or images created for use on a company Facebook page or to e-mail to clients. This website has just been completed to showcase a new service offered by Small Storage Solutions in Malmesbury. You can now get a Storage Box measuring 2.4m wide x 1.5m deep x 2.4m high. They will bring it to your home or business for you to pack and then they’ll take it away and store it for you at their secure facility. They also still have four different Storage Units on offer at their secure storage facility in Malmesbury where you can bring your goods to be stored. Click here to visit the website. This simple, yet sophisticated website and logo design were created in mid 2013. Above also shows the e-mail signature image created. 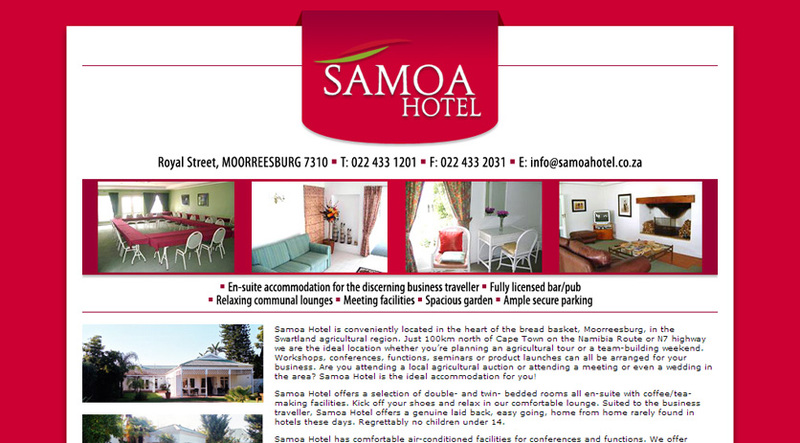 The Samoa Hotel is situated in the bread basket of the Swartland region in a little town called Moorreesburg, which is in the heart of the agricultural region north of Cape Town. 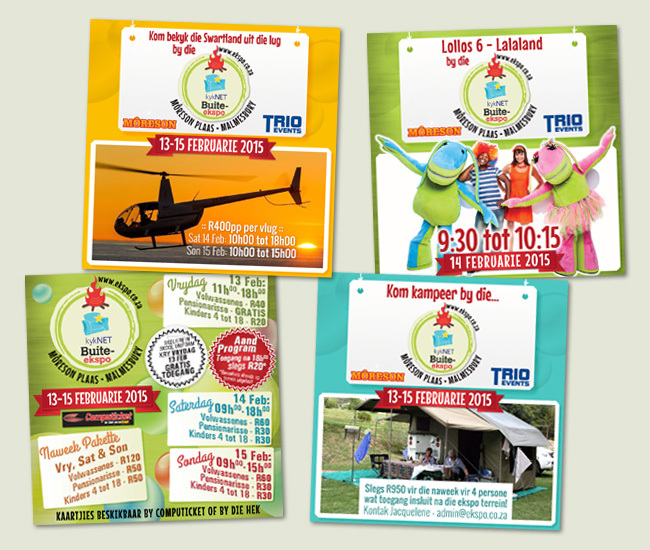 Click on the image above to visit the website. 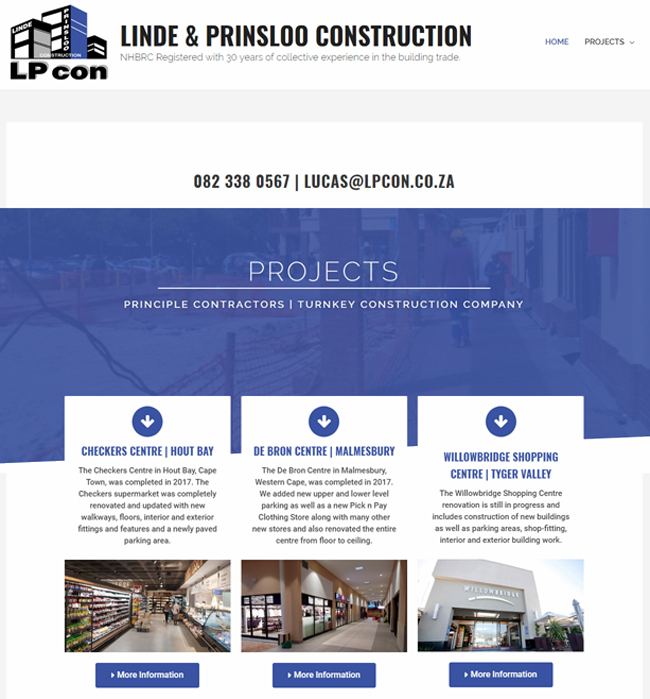 This simple HTML based website was launched in January 2014. 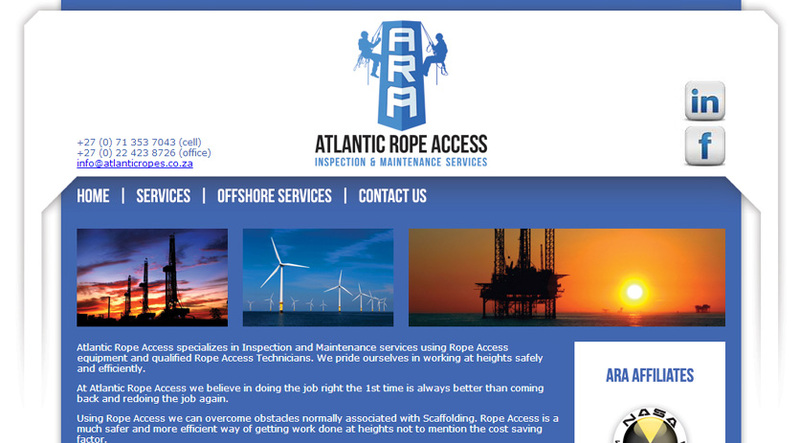 The project included a new logo as well as a business card shown above. This website is no longer active, but I’m still quite proud of the logo design. Below shows the e-mail signature design.